Sadly the Geezers lost member, Terry Bloomfield, recently. Terry was born on 22nd Sept 1934 and died a month ago, aged 84, with Parkinson’s disease. 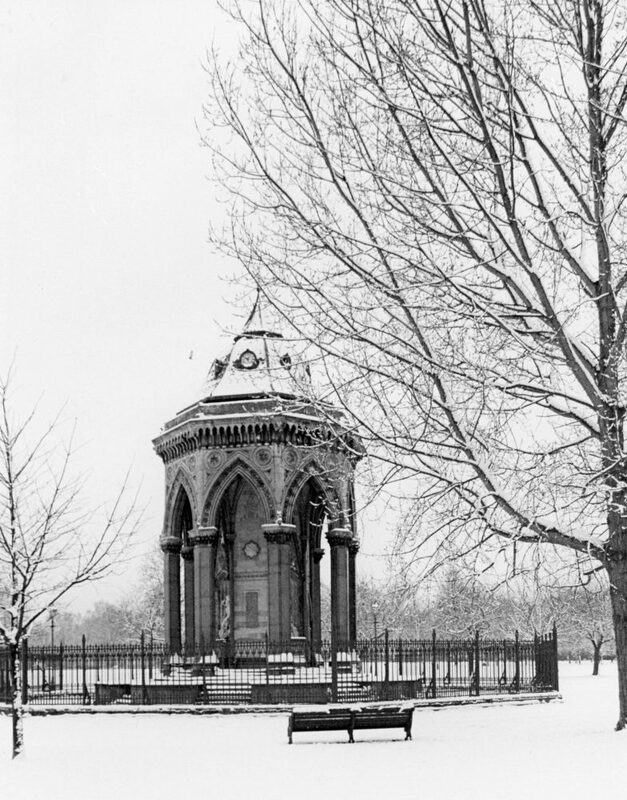 Terry’s father and grandfather both worked at Billingsgate, when the famous London fish market was based in the City near the Monument. 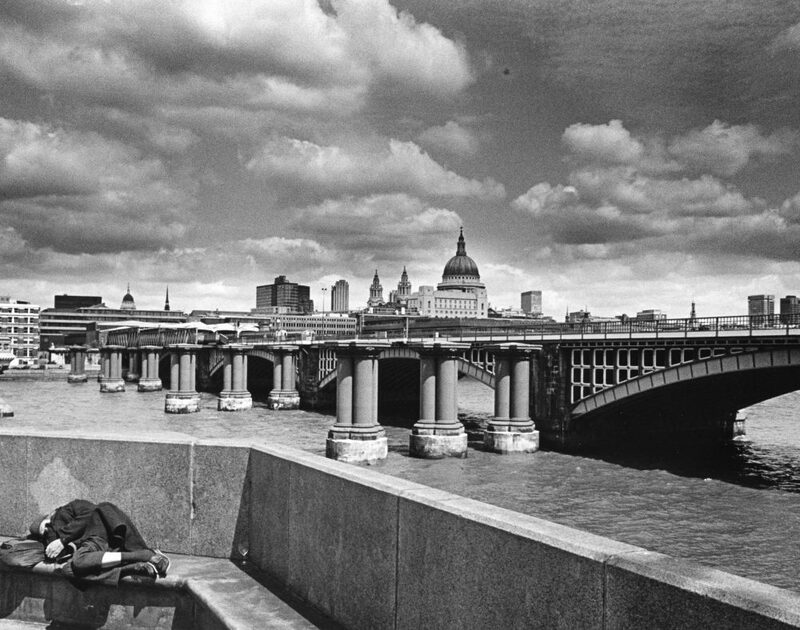 The name of Billingsgate derives from it being the City’s original fortified water gate. At first there was a market for all sorts of goods nearby. An Act of Parliament of 1699 formally established Billingsgate Fish Market. 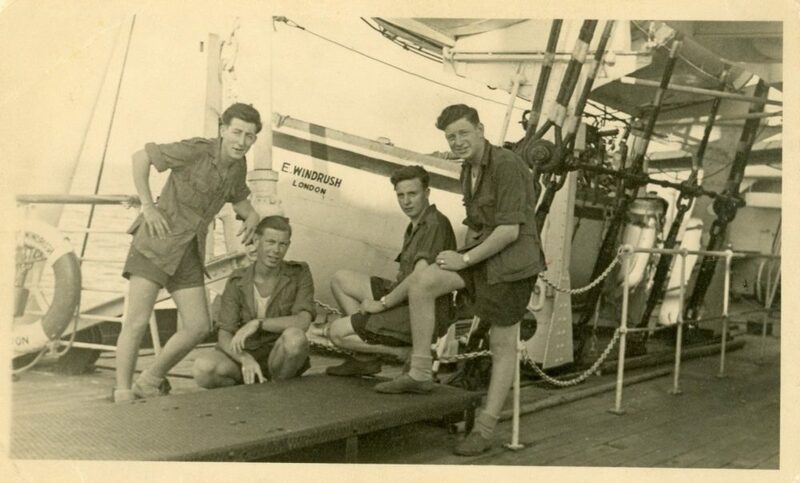 Terry Bloomfield first on the left 30.1.54 in the Indian Ocean 8 days out from Mombasa. The two months later the Empire Windrush suffered an engine room explosion and sank. Terry lived with his family in Columbia Road until the German bombing started and the family moved to the relative safety of Pitsea. He began work in the fish market at the age of 15. In Jan 1953 he joined the Corps of Royal Electrical and Mechanical Engineers (REME), repairing and maintaining the Army’s equipment. He served in Singapore and Malaya until Jan 1956. During that time Terry got interested in photography. 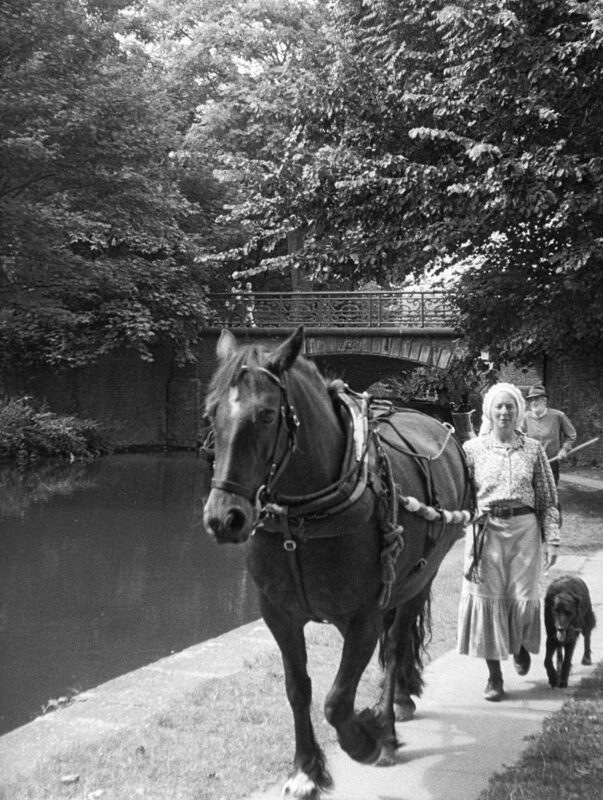 Then it was back to Billingsgate, helping his father. Photography took a back seat as Terry concentrated on building up his shellfish business. 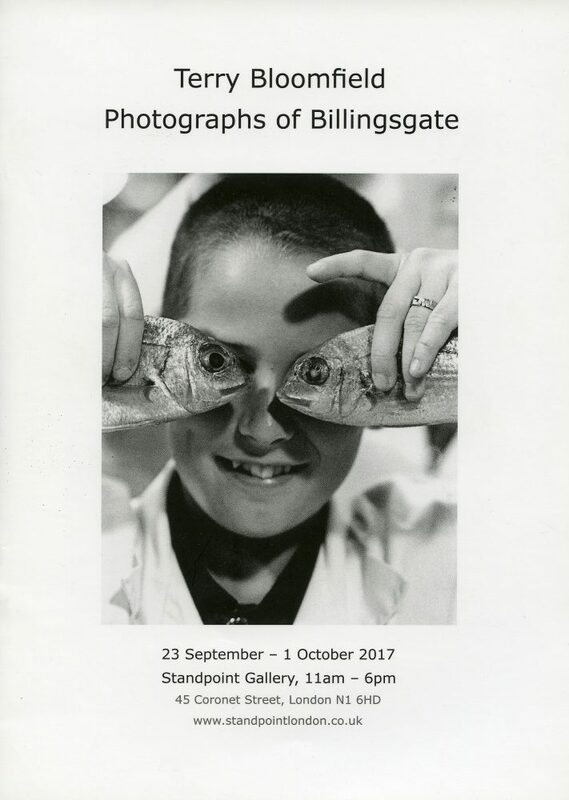 In Sept 2017 I reported on an exhibition called Terry Bloomfield – Photographs of Billingsgate. it was on at the Standpoint Gallery in Hoxton. 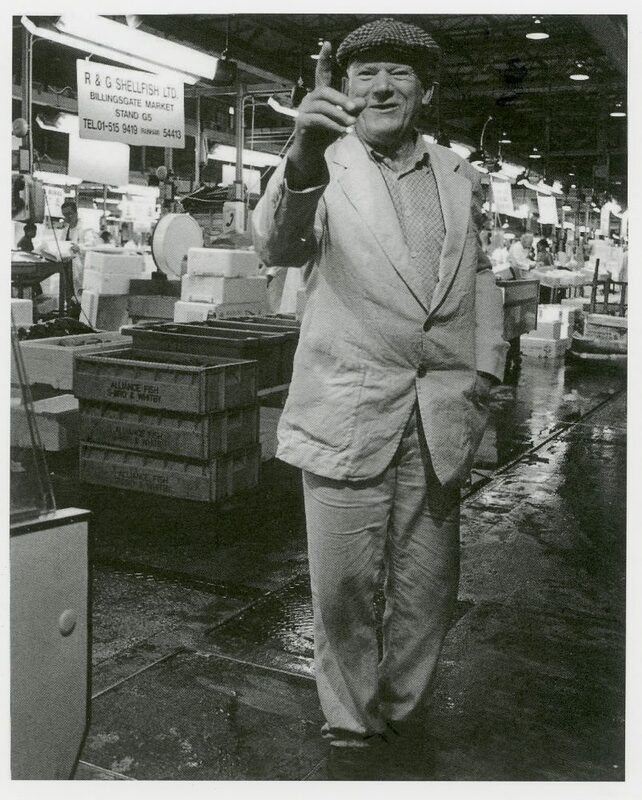 In the exhibition catalogue Judy Ovens said: “Terry’s main body of work spans the thirty years from 1982… During this time Terry took pictures most nights in the market, developed and printed them at home and often showed the results to colleagues the next day.” Terry took thousands of photos of the operations and people at the market creating a unique body of work. 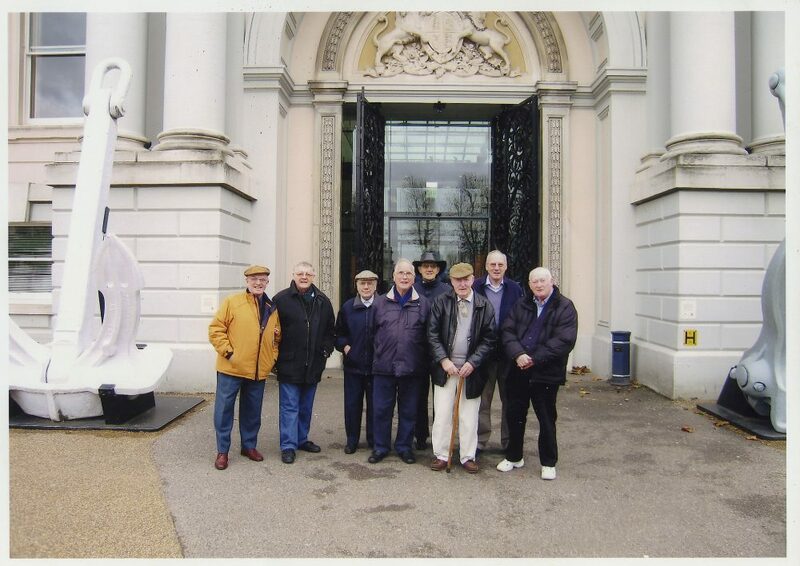 When Terry retired he became a founder member of The Geezers, spending many happy Tuesday afternoons with them and having fun. 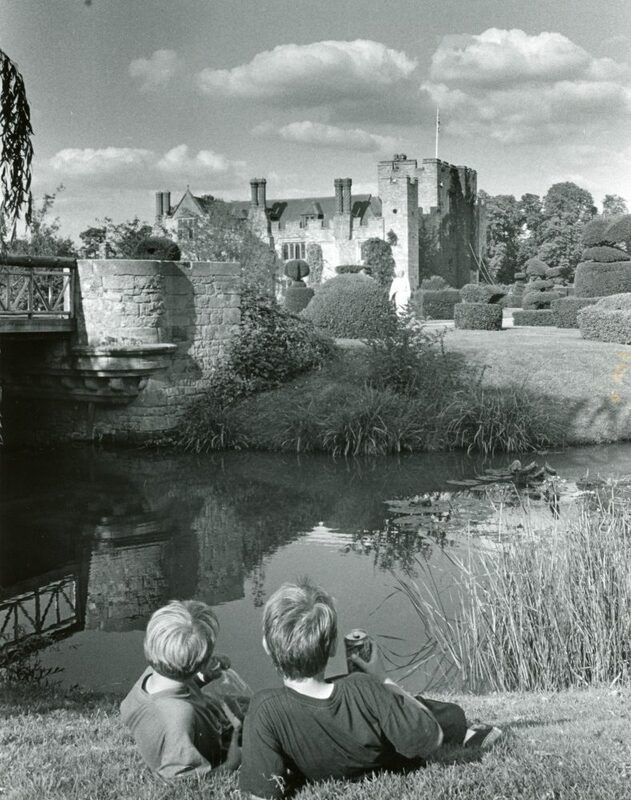 His lifelong photography passion continued. Donations in lieu of flowers were split between Parkinson’s UK and Anim-Mates. 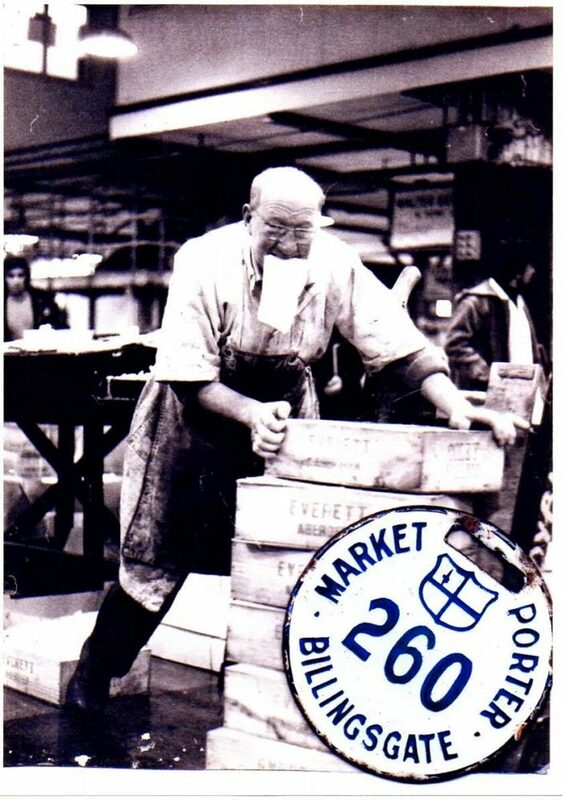 All my family worked at Billingsgate from G G Grandad. . He knew my Dad George Reynolds. I have photo he took of him. Thanks for sending it in Gloria, just added it to the article.